Colour - Mahogany red brown. 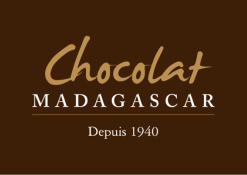 Freshly crafted in Madagascar by Chocolaterie Robert, Antananarivo. Ingredients : Cocoa beans of Mava domaine Madagascar, cane sugar. Cocoa solids 85%min.